LOUISVILLE, KY (April 11, 2019) – Churchill Downs and Fund for the Arts will kick off Derby week for the fourth year by adding live performances by local artists to the evening of live racing at Opening Night presented by Budweiser. For the second year, the event’s theme will be orange, the color of creativity and encouragement, to celebrate Louisville’s exciting arts community. Guests are encouraged to incorporate orange into their outfit. Opening Night is Saturday, April 27. Tickets are available at www.ChurchillDowns.com. The evening will include more than live 20 performances by more than 150 local actors, dancers, musicians and visual artists throughout the track and on Churchill Downs’ Big Board. Each artists was chosen for how they incorporate orange into their performance. Karan Chavis: 7:15 p.m. – 8:30 p.m.
Zach Longoria Project: 9:00 p.m. – 11:30 p.m.
Short performances by YOYA Dance Troupe, Kentucky Shakespeare and Dancers Center for Training between 5:50 p.m. and 6:40 p.m.
For the fourth year, Opening Night’s featured racing event is the annual running of the $100,000 William Walker Stakes. William “Billy” Walker Sr. was one of Churchill Downs’ leading riders and trainers and an accomplished expert on breeding and bloodlines for 25 years. The African American jockey guided Derby winner Baden-Baden to a two-length victory in 1877 and advised the breeder of five Derby winners, three Hall of Famers and Triple Crown-Winner, Sir Barton (1919). Admission starts at $17 and Reserved Box seats start at $34. Courtyard tickets are $104 and Winner’s Circle Suite tickets are $130 and each includes admissions, full bar, small plates and a program. Gates open at 5:00 p.m. with first post at 6:00 p.m. Recommended attire is Dress to Impress cocktail attire that incorporates orange and fashionable headwear. 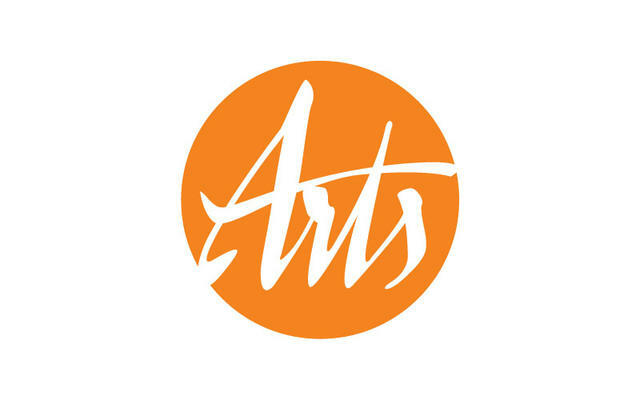 Fund for the Art is a regional nonprofit with the mission to maximize the arts to drive economic development, education, and quality of life in our community. The Fund conducts one of the oldest united arts campaigns and supports world-class institutions, community organizations and arts-in-education. The Fund for the Arts also hosts power2give.org, an online crowd-funding platform for any 501(c)3 organization in Kentucky and Southern Indiana to post arts and culture projects and the nationally recognized NeXt! leadership development program for young professionals. For more information, visit www.fundforthearts.org.